The entire Grenade family meets at their headquarters in Portland, OR. After a quick skate session everyone boards the bus for Snoqualmie to get the Grenade Games underway. 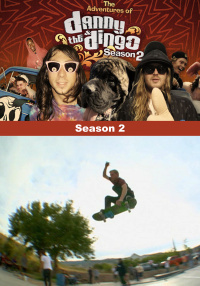 As the Grenade crew arrives and party in the hotel bar through the night, the 4 local winners and wild card, Chaz, begin arriving the next morning at the airport. They're greeted by Dingo who gets them checked into their hotel rooms. 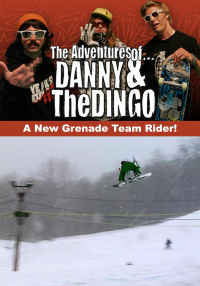 Day one of Grenade Games starts with Danny and Dingo doing a morning radio show. When they return to the hill, they are given bad news. Due to excessive partying at the hotel the night before everyone is being kicked out. 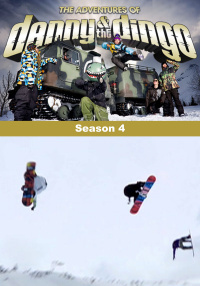 After showing very little concern for the hotel, the first day of Grenade games goes off with nontraditional Snowboard contest events such as: Chinese Eyed Downhill, Dunk the Dingo and The Bull Ride. 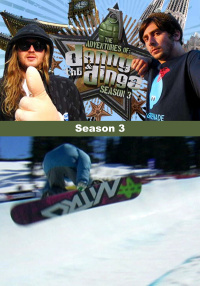 On day two the five finalists are hit with a curve ball when Danny and Dingo decide to hold a qualifying round for the locals of Snoqualmie. 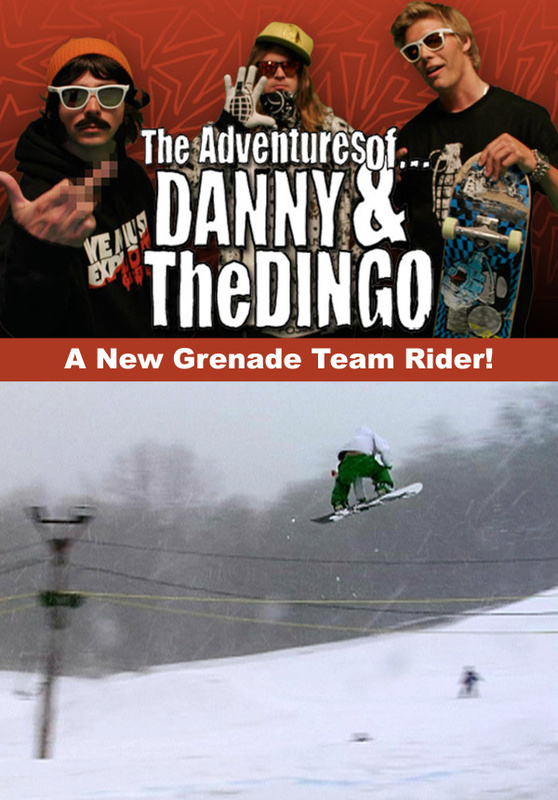 Bennie Heinrich becomes the 6th competitor fighting for a spot on the Grenade amateur team. After a long deliberation everyone agrees on the winner Bennie and heads to the final party to celebrate with a performance from Fat Joe.